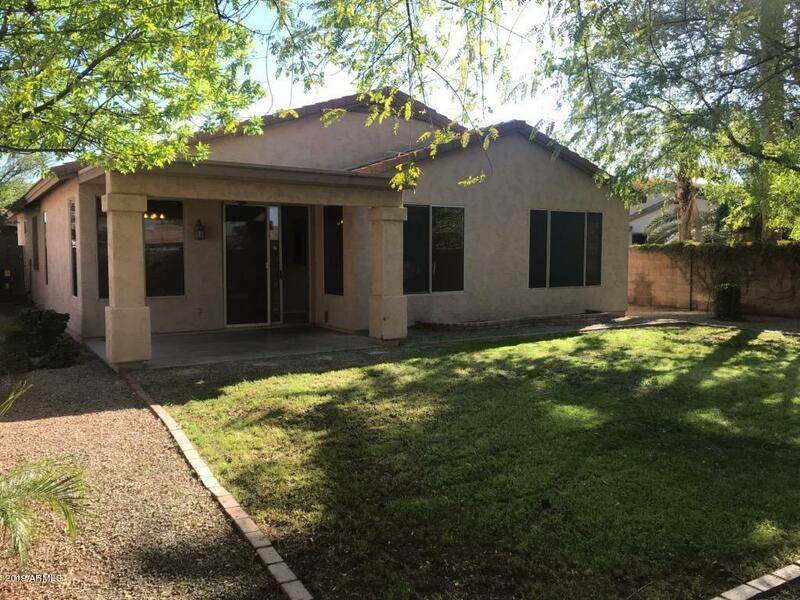 Welcome Home to this beautiful 3 bedroom, 2 bath home that is move in ready! 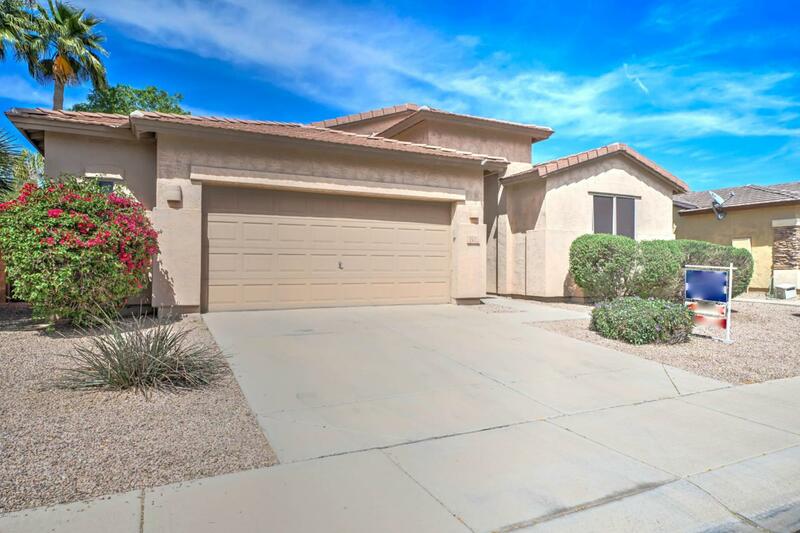 This home offers a spacious, bright open-floor plan, upgraded NEW neutral carpet and tile in all the right areas. Freshly painted throughout with designer Revere Pewter paint colors. 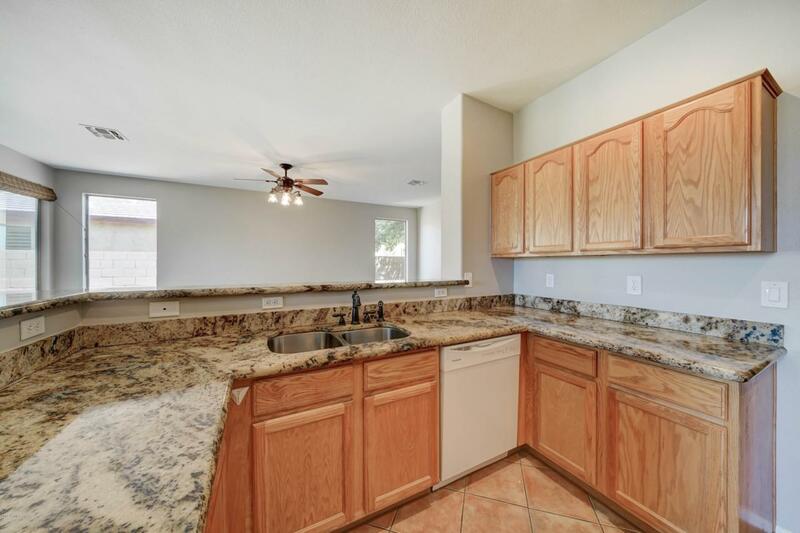 Enjoy this upgraded kitchen with granite counters that opens to breakfast nook and great room. Master bedroom is split from other 2 bedrooms. Master bath offers his/her sinks, garden tub, separate shower & walk-in closet. Backyard is perfect for someone that enjoys the outdoors with mature plants & trees surrounding the large grassy area and covered patio, perfect for our fabulous evenings! Community features biking/walking paths and childrens playground. 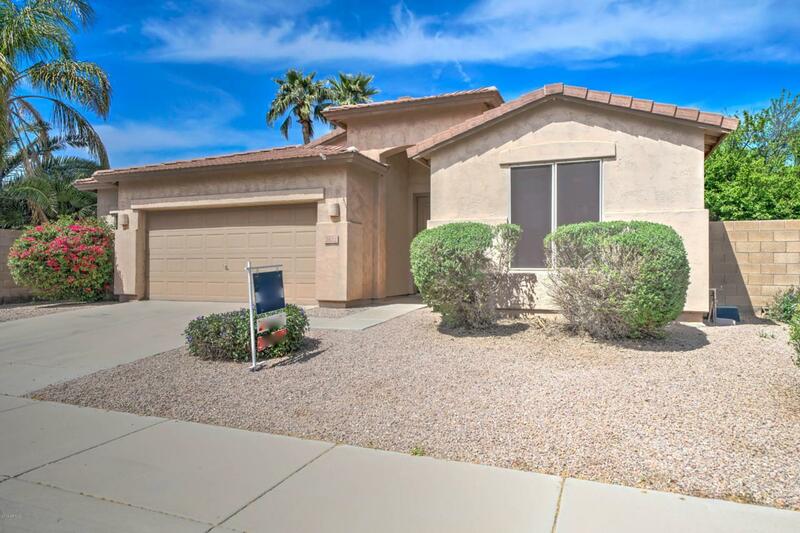 Close to shopping, dining, and minutes to San Tan 202.